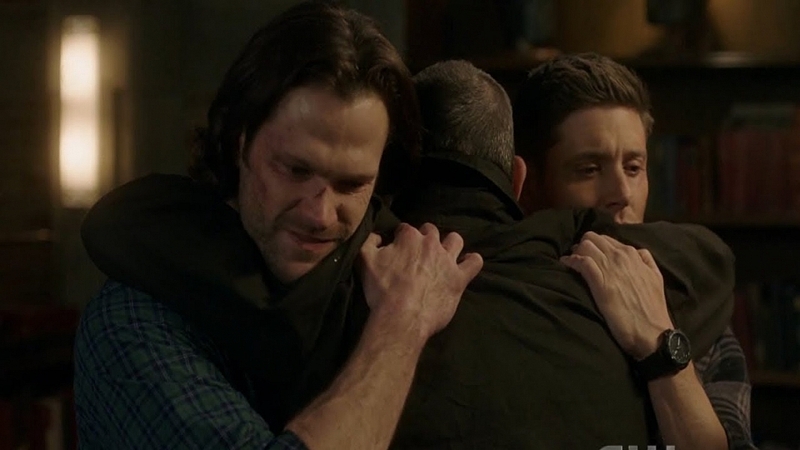 “We’ve cried some tears and we’ll cry some more, but we’re grateful and we’re going to work all that emotion into next season,” added Padalecki. According to reports, the final season will consist of 20 episodes, which will bring their total tally of episodes for this epic tv series to 320. Previous cast members shared their thoughts on Twitter. #Supernatural's final episode should be preceded by an hour-long montage of the previous 15 years' events set to an hour-long version of "Carry on My Wayward Son"